on the outskirts of Norwich, Norfolk. We strive to be THE BEST at Vehicle Detailing Norfolk. We specialise in interior and exterior cleaning of cars, bikes and other vehicles. Our methodical methods of cleaning will leave your vehicle clean, fresh and hygienic. We specialise in minor paintwork restoration including scratches and scuffs, dent repairs, alloy wheel repairs and interior leather repairs. 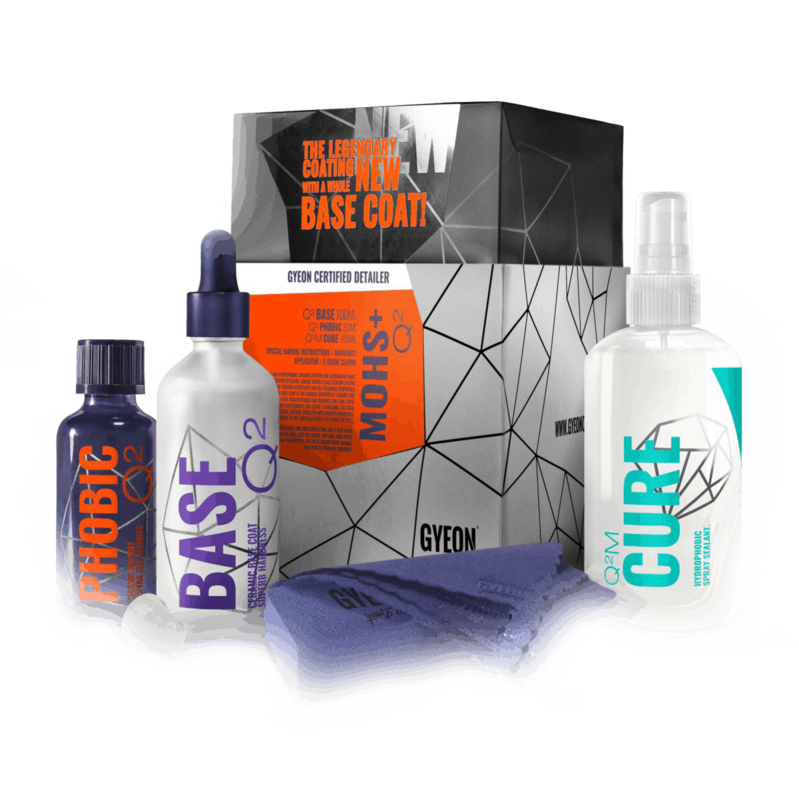 Choose from our extensive range of protective packages from ceramic treatments for paintwork and wheels to interior trim and leather guards. Our Purpose-built Detailing Studio is located in Tunstead, near Norwich, Norfolk. It allows us to operate a controlled environment and is equipped with an array of different lighting technology. This enables us to quickly highlight any surface defects and ensure the highest possible standard can be achieved. Our permanently installed vehicle lift is capable of elevating vehicles up to 3 tonnes to a safe working height. If required, we can arrange for bodywork repairs, paintless dent removals and wheel refurbishments to be completed ahead of your detail. For extra peace of mind we have £5m public liability insurance to fully protect your vehicle should any accidental damage occur. We hand-select some of the best car cleaning products from various manufacturers. Including but not limited to; Autosmart International, Krystal Kleen Detail, CarPro UK, KochCheme, Scholl Concepts, Gyeon and Swissvax! GYEON are well-known for their hallmark Ceramic Coatings and are synonymous for their high quality. Furthermore, we strive to be THE BEST at Vehicle Valeting Norfolk. 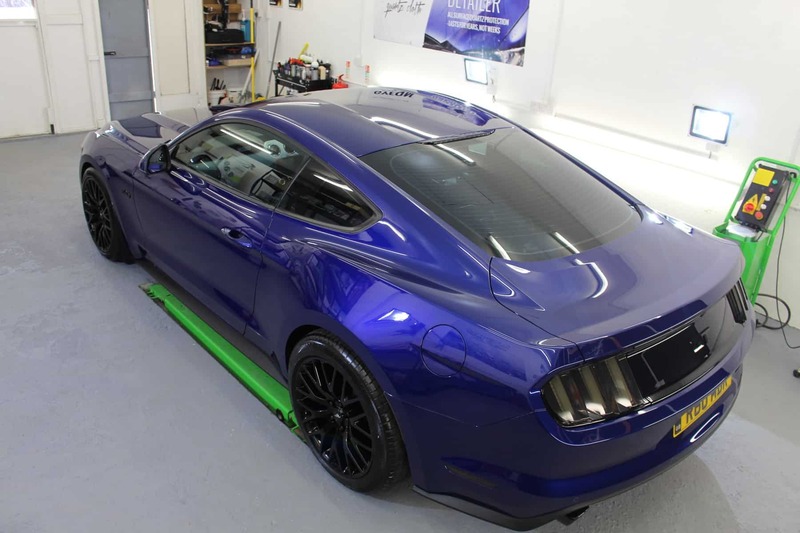 We always operate under the strict standards set by GYEON in order to uphold the quality and reliability of their protective coatings which are, ideal for all automotive applications. 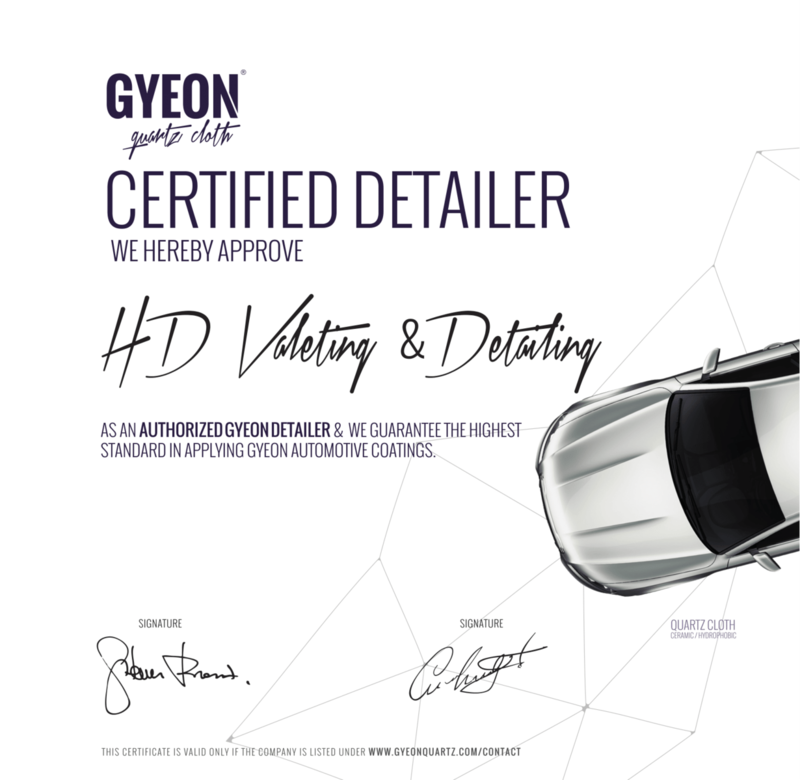 We’re really proud to be a GYEON Certified Detailer in Norfolk.